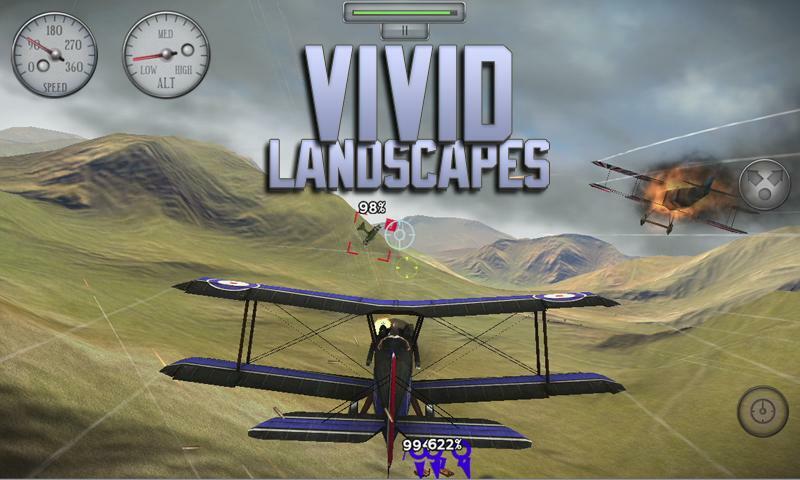 Experience 3D Aerial Combat at its best. 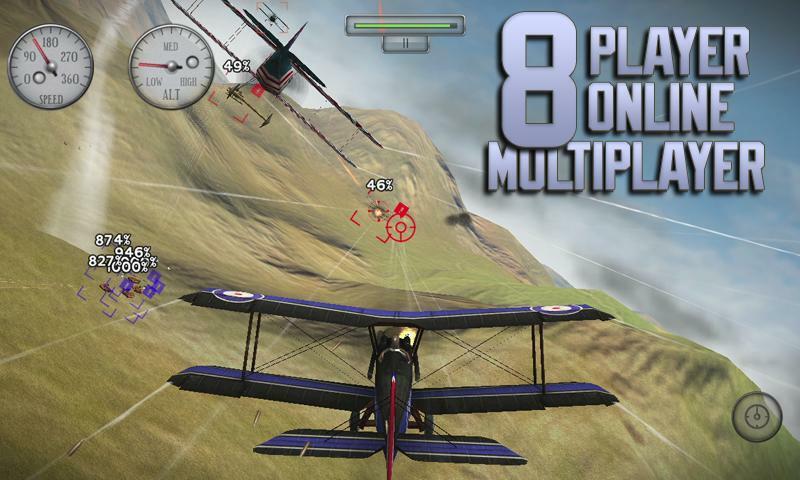 Earn your wings as a WWI Flying Ace! 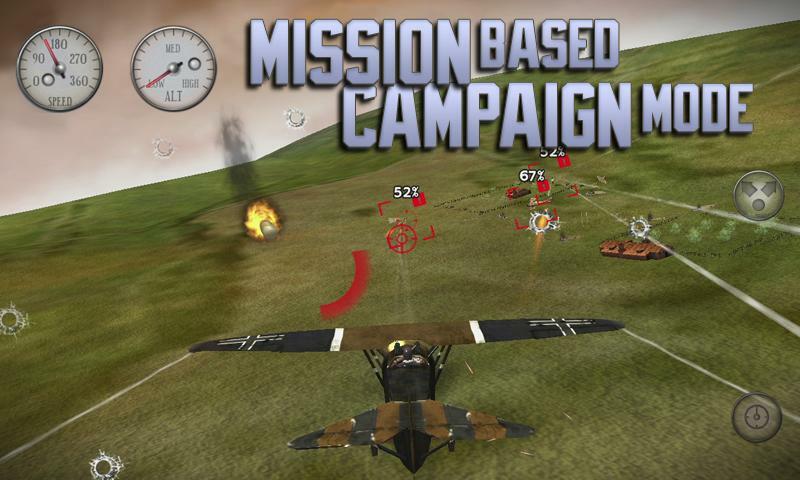 Buy the full version for $2.99, for a limited time! Puzzle Quest 2, Toss The Ball and more!